“Keep your camera out. 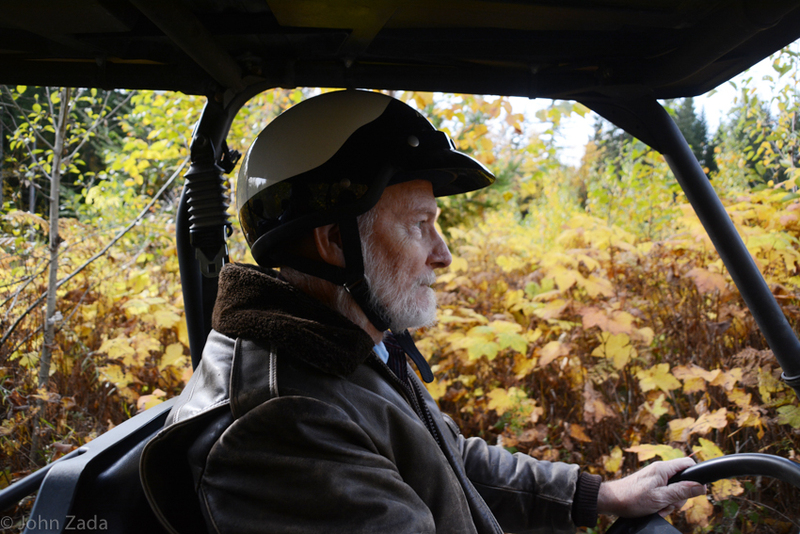 You never know when you might see something,” Brad Trent says, as he navigates a bumpy logging road in our camouflage-detailed UTV, a golf cart-style contraption for bushmen. 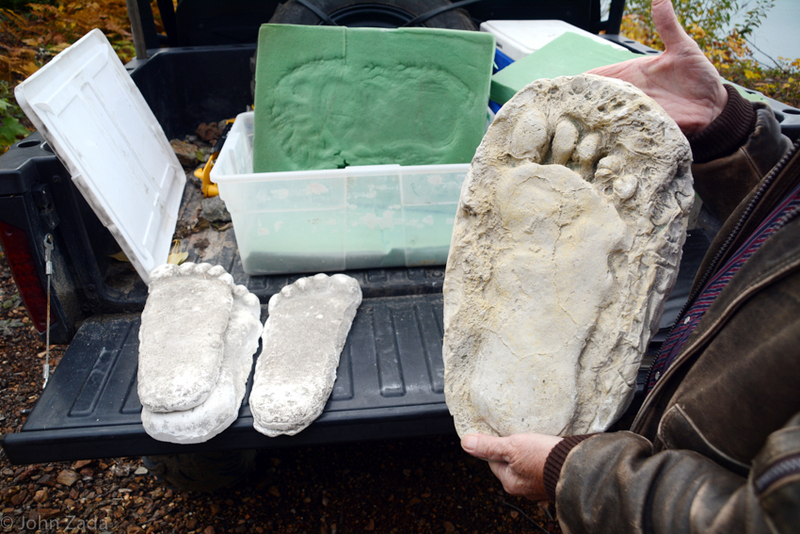 When we come to a stop at a mountain perch overlooking Harrison Lake, Trent and his assistant dig into a bin and pull out giant plaster casts of humanoid footprints. And then the stories begin. By the time our two-hour excursion is done, my head is swimming in reports of the Sasquatch – the alleged half-man, half-ape creatures sometimes seen crossing highways and leaving giant footprints in their wake in wooded areas across North America. I use the word “alleged” because the elusive humanoids – also referred to as Bigfoot – have yet to be accepted by science as fact. The community’s hot springs and spa have long drawn visitors, but it’s the area’s ties to this unclassified hominid that is slowly attracting a different breed of visitor. A small cadre of Sasquatch enthusiasts have seized the opportunity and are offering micro-adventures along the ape-haunted lake. Harrison Hot Springs billed itself the Sasquatch capital of Canada long before Miller and his cohorts arrived on the scene. An annual summer festival called “Sasquatch Days” has been running since the 1930s. One of the pioneers of Sasquatch research, a local journalist named John Green, lived and sleuthed here until his death in 2016. Carved wooden statues of the creature peak around every corner of town awaiting the mandatory family photos ops and selfies. There is an indigenous-run “Sasquatch Crossing Eco-lodge,” a “Sasquatch Inn” with an adjoining “Sasquatch Liquor Store” on the town’s outskirts, a “Sasquatch Museum,” as well as “Sasquatch Mountain” – a sub-alpine ski resort perched high above the community. Painted humanoid footprints meander in various directions along Harrison’s tourist trodden pedestrian strip that runs beside the lake. It can all make for a slightly chintzy, Disneyesque feel at times. But if one leaves the comfortable confines of town and takes to the rough gravel roads that flank the lake, the creature appears in the more daunting light of the wilderness. Sasquatch Provincial Park, a 15-minute drive from town is one of the more accessible backcountry haunts of the reputed animals. 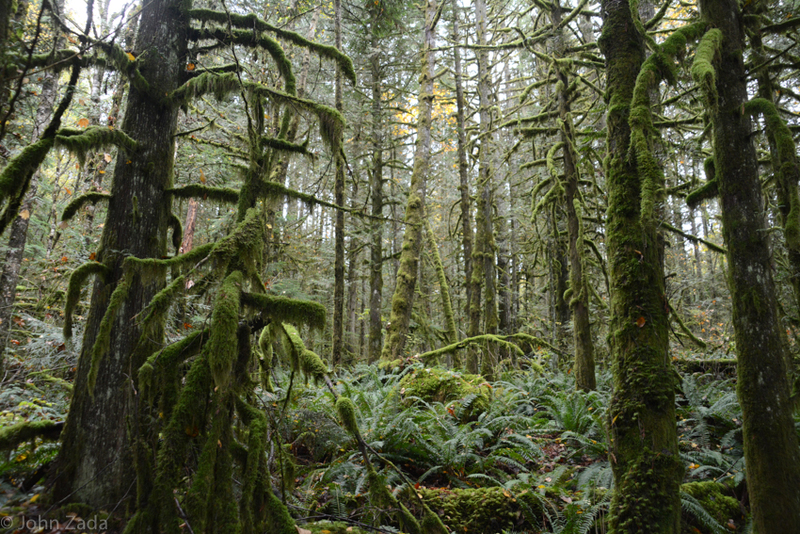 Thick groves of ominous looking moss-encrusted trees with dangly appendages, misty mountain lakes and rushing creeks will stir the imagination of the most ardent skeptic. A guided trip in the backcountry with Bigfoot enthusiasts has the feel of being on a bona fide quest. Sasquatch Country Adventures takes visitors along the rugged, scenic and less travelled forest service road above the east shore of the lake. The rough ride through stands of conifers and berry bushes culminates in a long stop at a lookout providing jaw dropping views of Mount Breakenridge and the north half of Harrison Lake. Here the guides unpack their cryptozoological paraphernalia and spin their tales – including Trent’s own story about seeing a Sasquatch many years back in the mountains north of the nearby town of Mission. If one can’t help but feel that this is just commercial opportunism tapping an empty legend, a bit of self-exploration might convince you otherwise. On a subsequent visit to Harrison Lake, I spent time driving along the remote west shore (a 4×4 is recommended). I came to a campground in the woods at 20 Mile Bay and its sparkling rock beaches, sheltered by the north tip of Long Island. I didn’t whisper a word of Sasquatches while spending the day there. But the female watchperson living at the campground mentioned that a deer hunter recently found Bigfoot tracks on the neighbouring island and was woken up in the night by something stomping around his tent. When I asked her where she stood on the existence of Sasquatches, her deadpan response left me with something to chew on. “Oh, they’re here alright. In fact we think there is a female on Long Island who is being visited by a male living on shore. Being the responsible journalist, I had to ask how she came to that conclusion. This article was originally commissioned by CAA Magazine. John Zada is the author of the upcoming book, In the Valleys of the Noble Beyond: In Search of the Sasquatch, which is being released in summer 2019 by Grove Atlantic in the U.S. and Greystone Books in Canada. 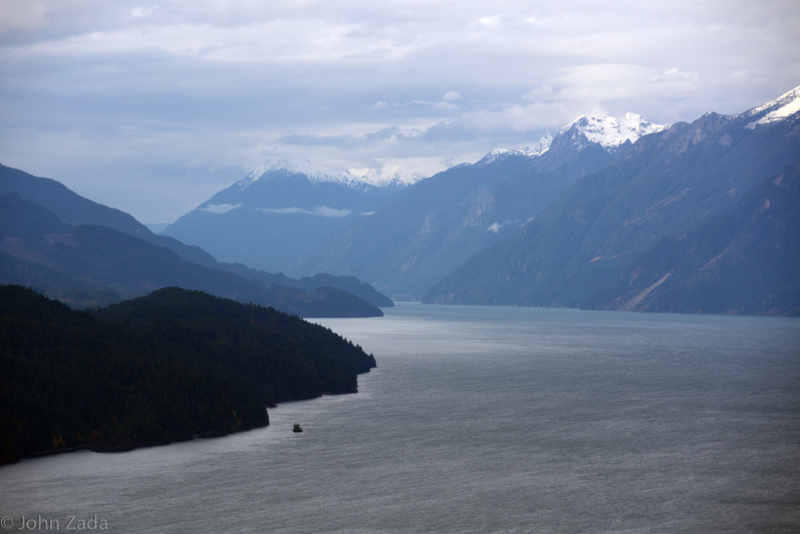 Harrison Hot Springs is around 90 minutes by car from Vancouver, British Columbia. Take scenic Highway 7, also known as the Lougheed Highway, east all the way to the town of Agassiz. From there drive north on Route 9 until you reach Harrison. Visit the website of Sasquatch Country Adventures to arrange a guided spin with real-life Bigfooters around Harrison Lake. The award-winning Harrison Beach Hotel offers lodging right in the heart of Harrison Hot Springs. Rowena’s Inn on the River, a 15-minute drive out of town, offers additional luxury and comfort to balance out the roughest day in the woods. Fill up on coffee and a hearty breakfast at Muddy Waters Café on the east end of the Harrison strip. Go for a post-trek dinner down the road at Morgan’s Bistro, which offers a selection of creative West Coast entrees. Both eateries source their ingredients locally.